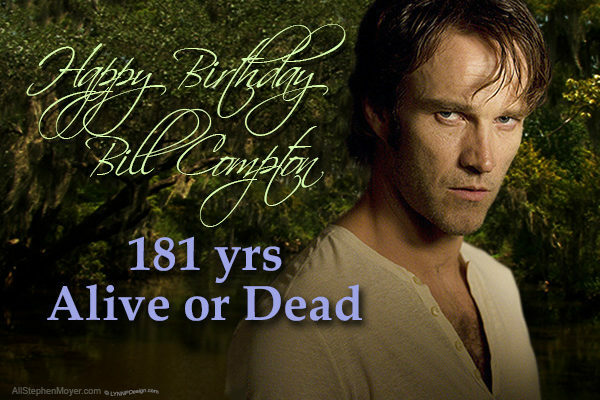 We wish Bill Compton a Happy Birthday today. 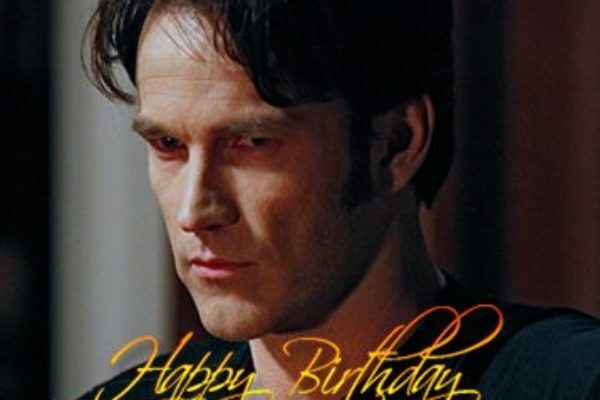 We wish Bill a wonderful birthday whereever he may be who was plyed magnificently by Stephen Moyer. 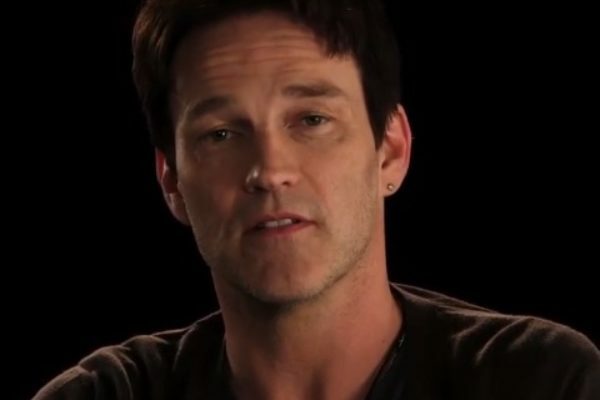 Bill Compton themed event! 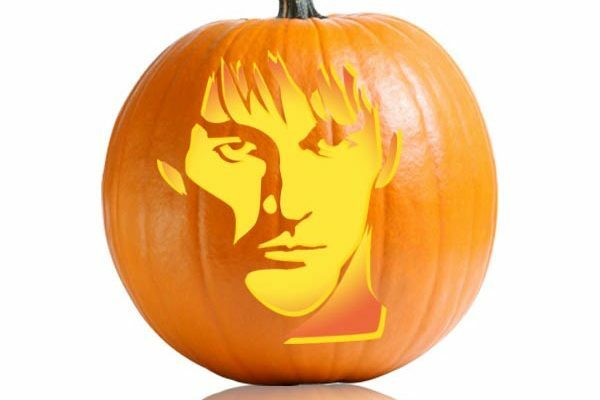 Halloween is almost here and what better way to celebrate than with your own Bill Compton themed Pumpkin! 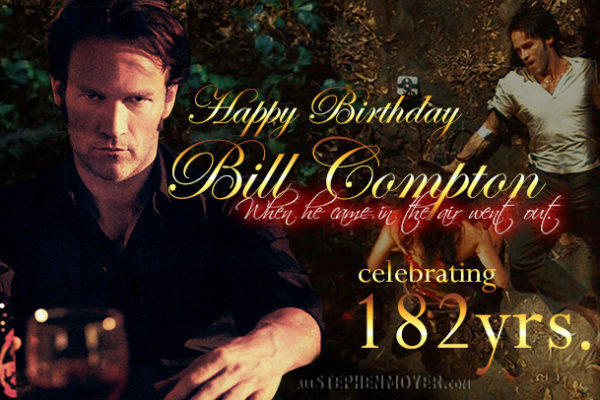 TODAY IS BILL COMPTON’S BIRTHDAY. 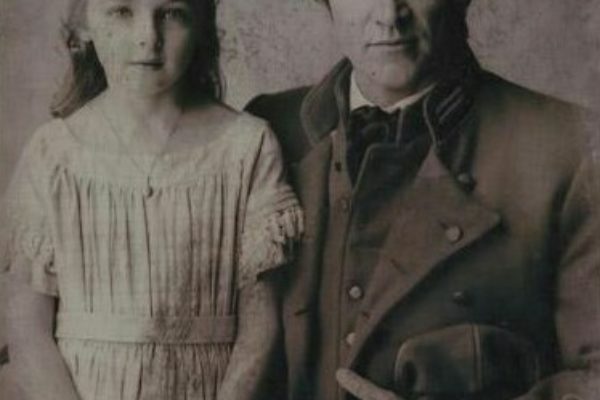 We will never forget our favorite vampire and how he affected our lives. 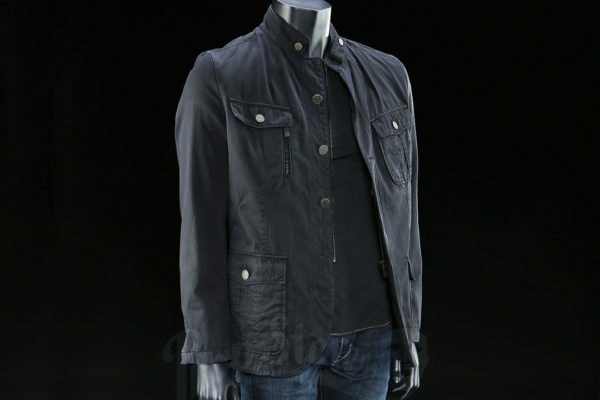 A Bill Compton outfit worn by Stephen Moyer during Season 4 of True Blood is currently up for sale online. This outfit is from the iconic scene at the end of Season 4. 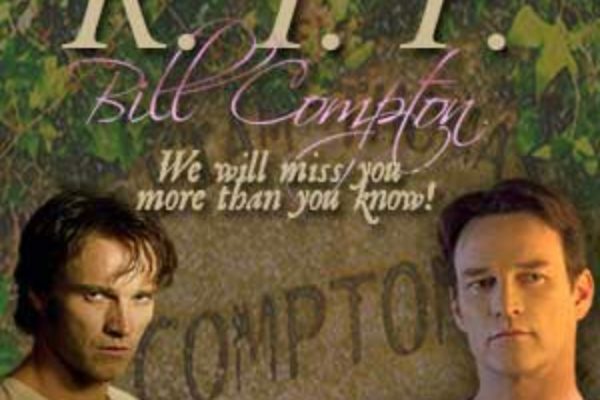 Make a Bill Compton themed pumpkin for a True Blood Halloween theme! 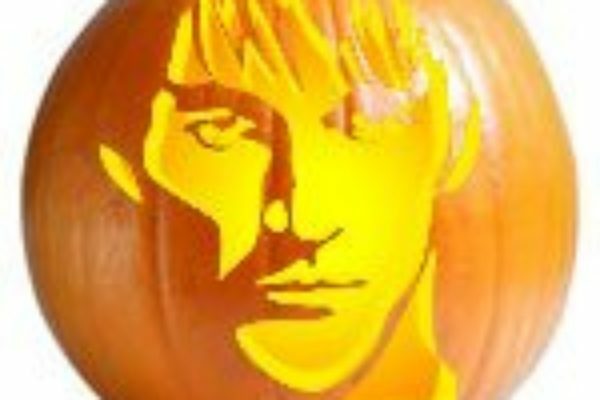 Halloween is almost here and what better way to celebrate than with your own Bill Compton themed Pumpkin for your holiday decorations. 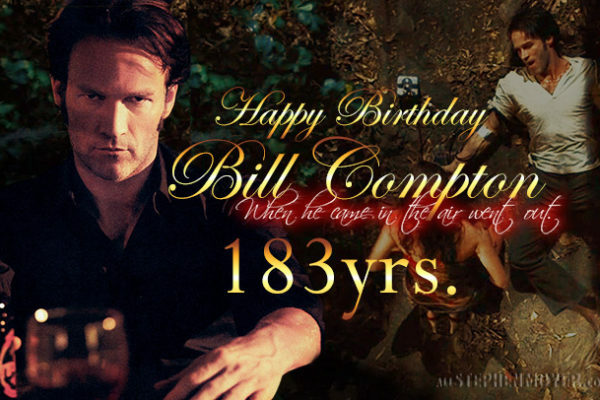 TODAY IS BILL COMPTON’S BIRTHDAY. 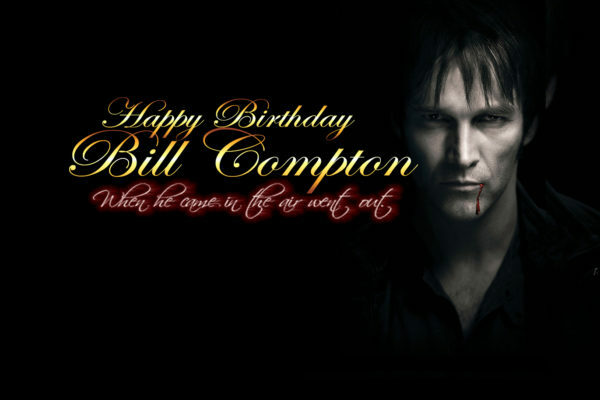 We will never forget our favorite vampire and how he affected our lives, so we celebrate and say Happy Birthday Bill! 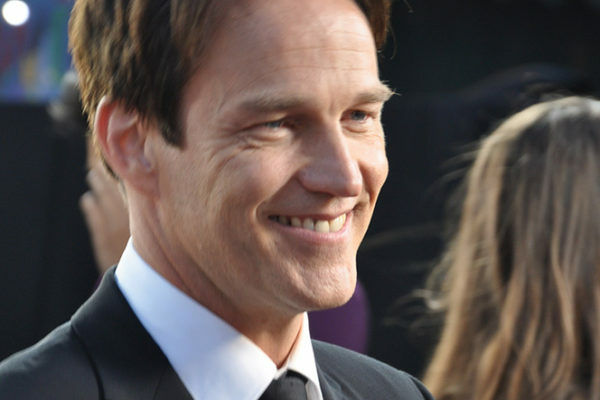 A Bill Compton pumpkin makes your Halloween have a True Blood theme! 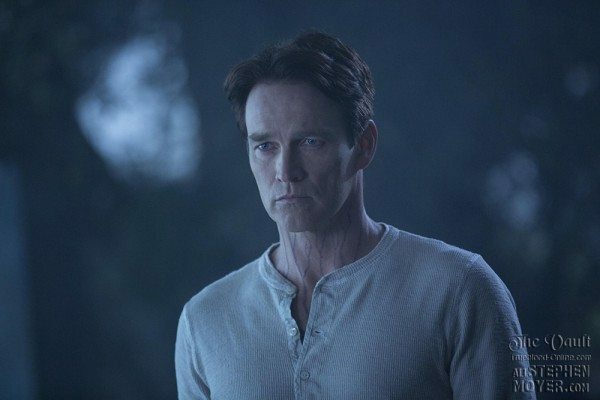 Bill Compton stencil – Even though True Blood may have ended, that doesn’t mean you can’t celebrate Halloween without including True Blood and your favorite vampire! 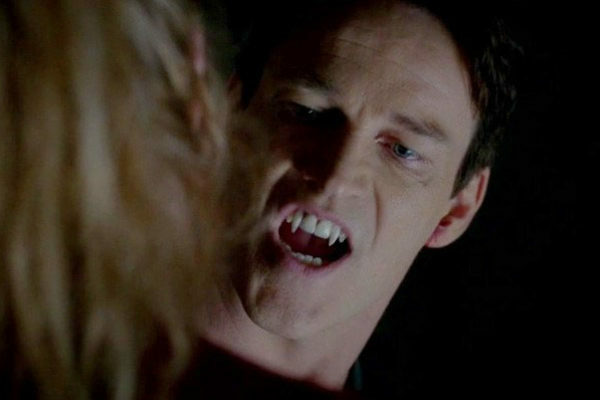 Happy Father’s Day to all the True Blood dads out there! 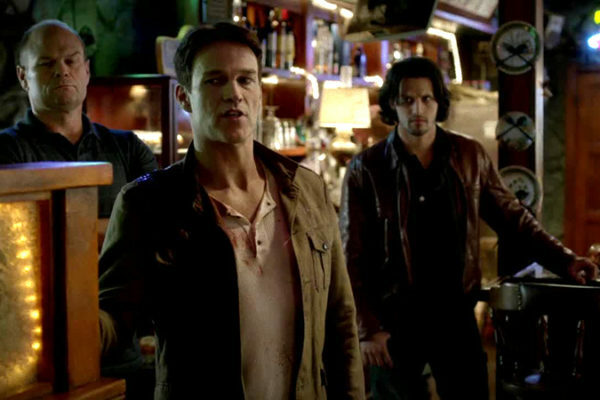 Happy Father’s Day to all the True Blood Dads out there, including Bill Compton. 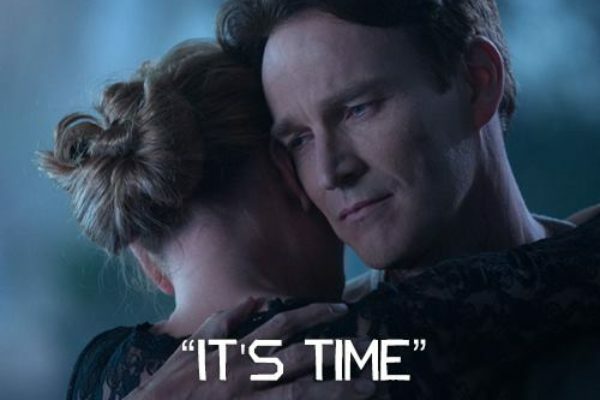 “It’s time” – Bill Compton! 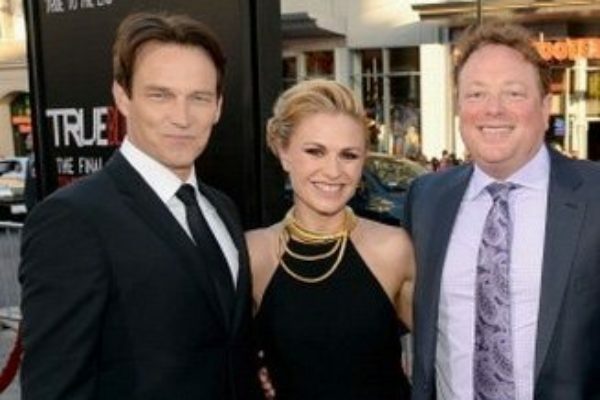 Could a True Blood Season 7 Bill and Sookie hookup happen?